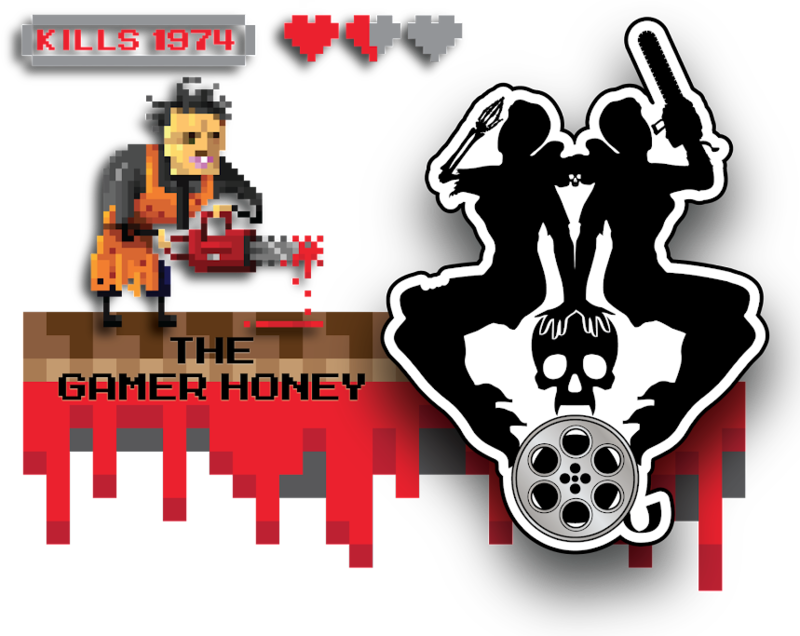 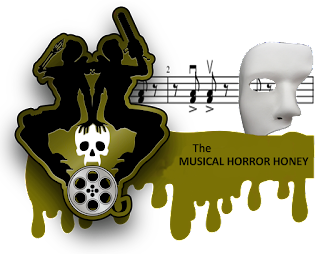 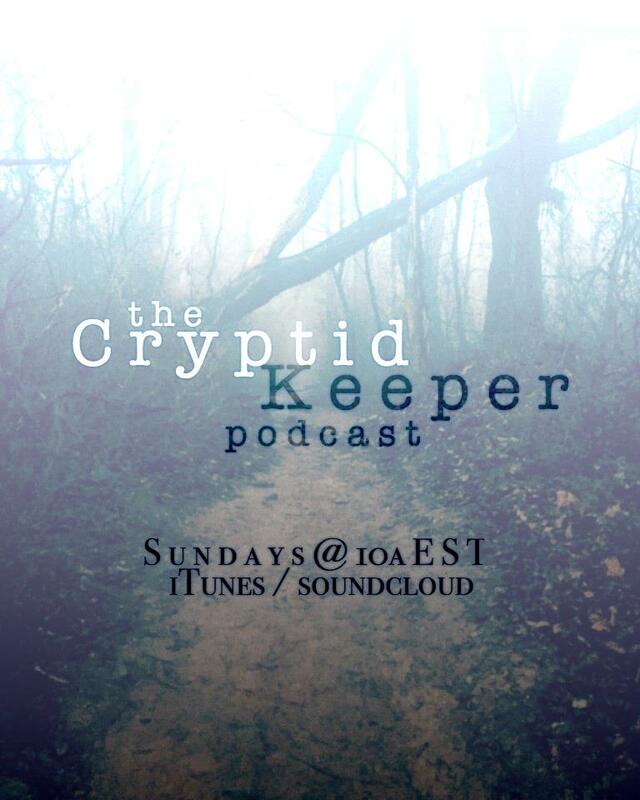 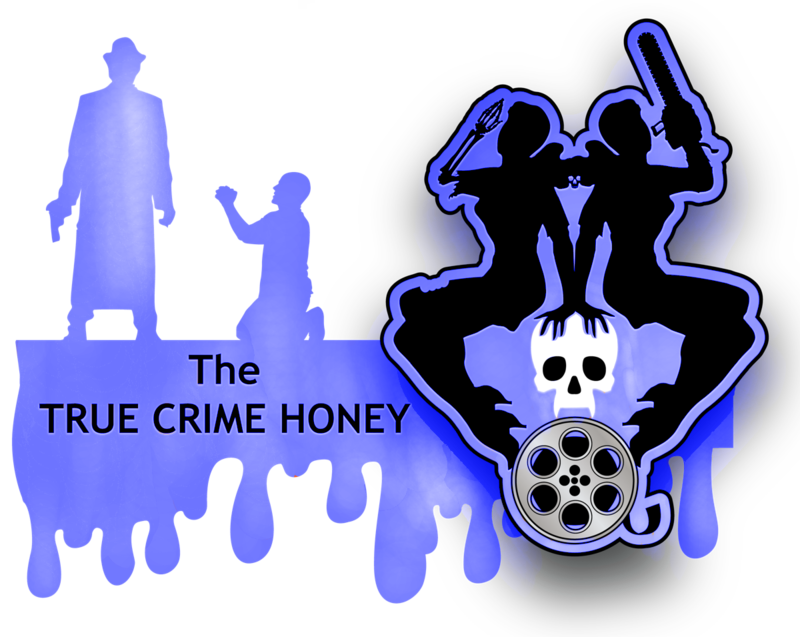 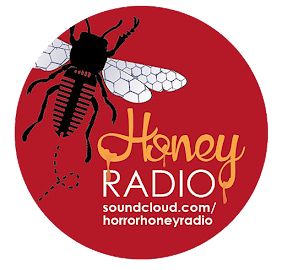 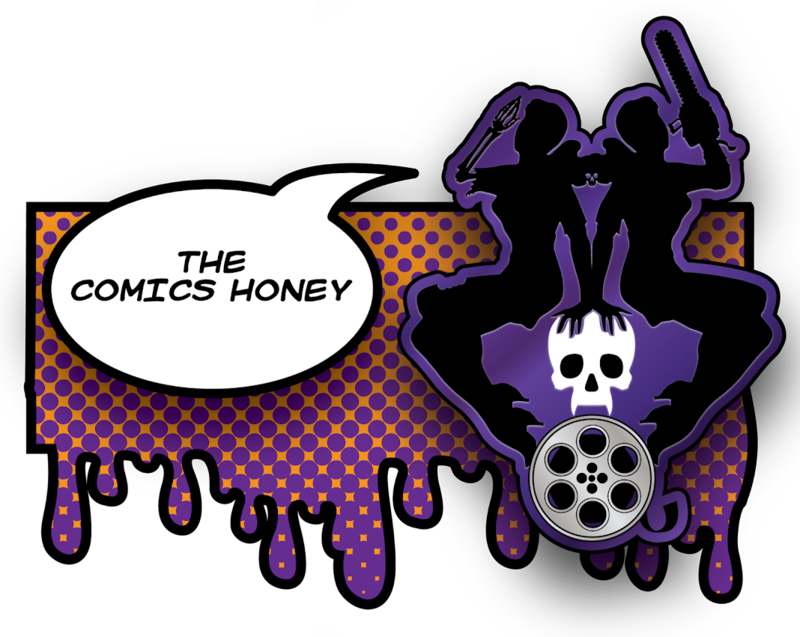 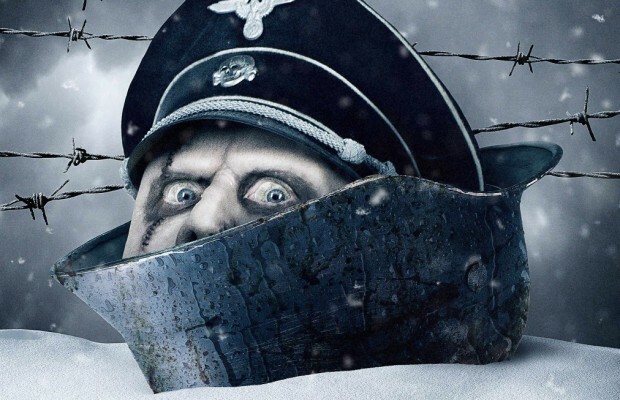 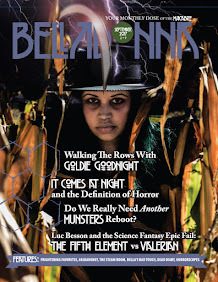 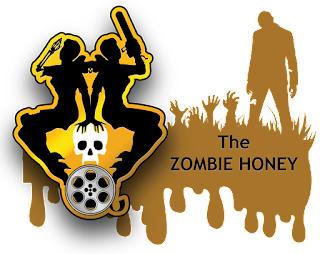 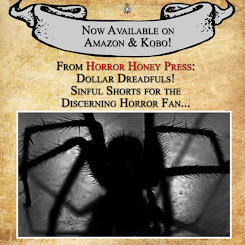 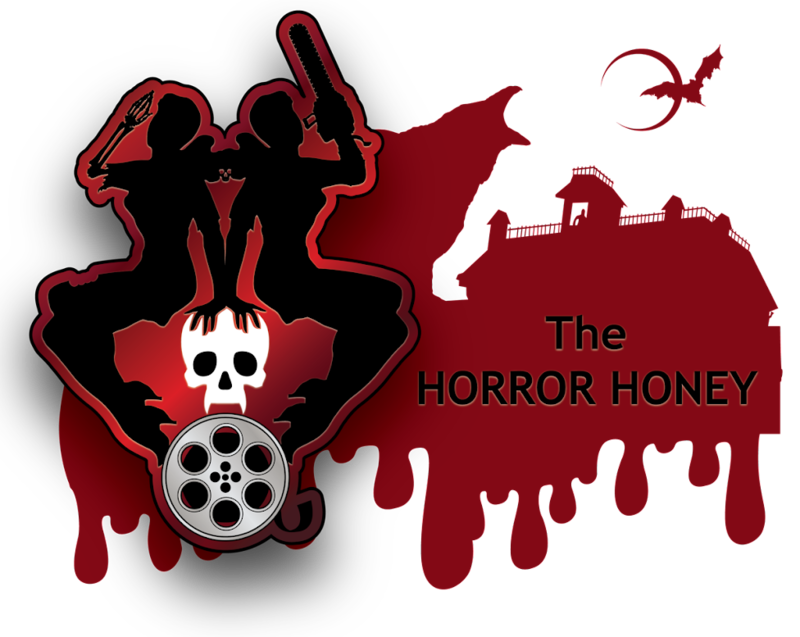 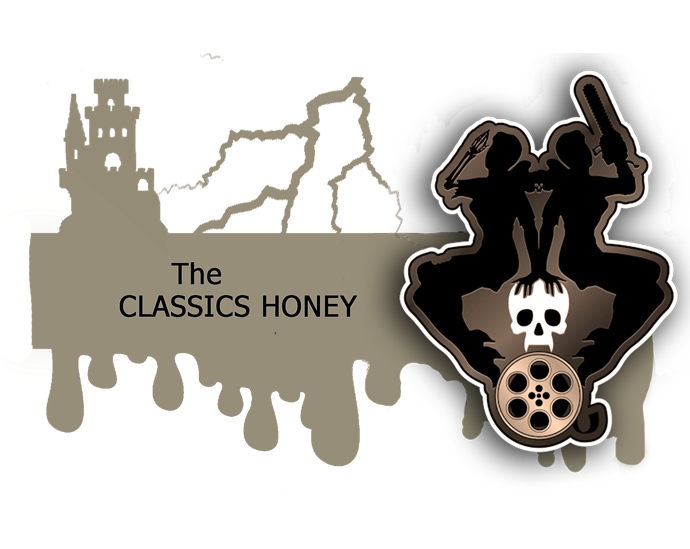 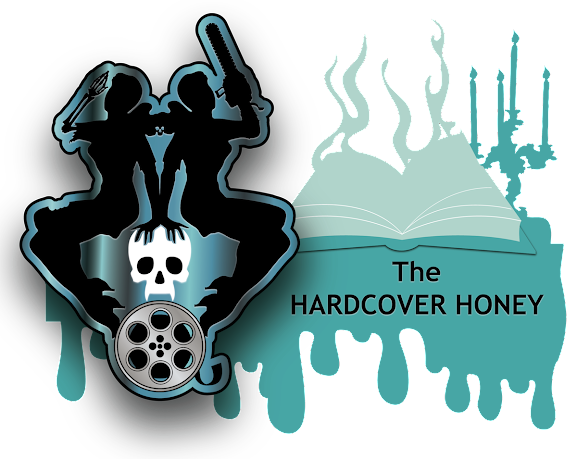 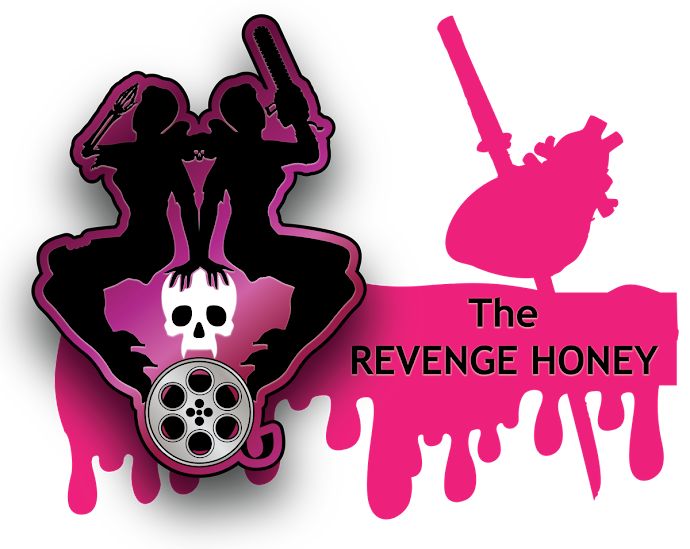 The Horror Honeys: Honey Buzz ~ Fantastic Fest Awards Announced! 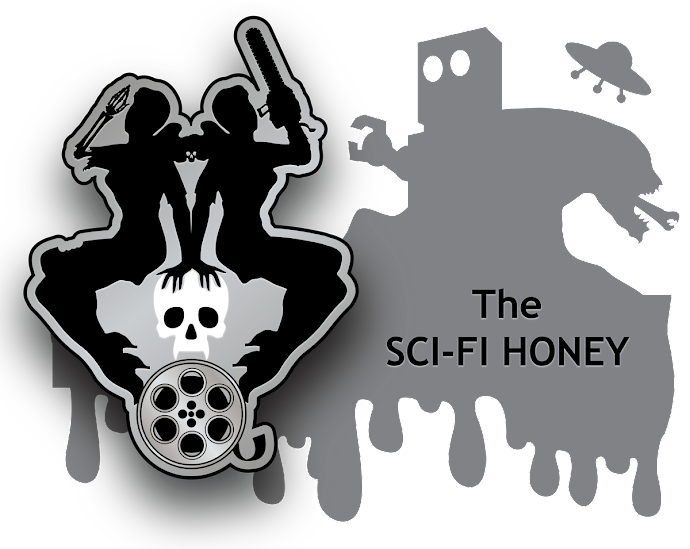 Honey Buzz ~ Fantastic Fest Awards Announced! 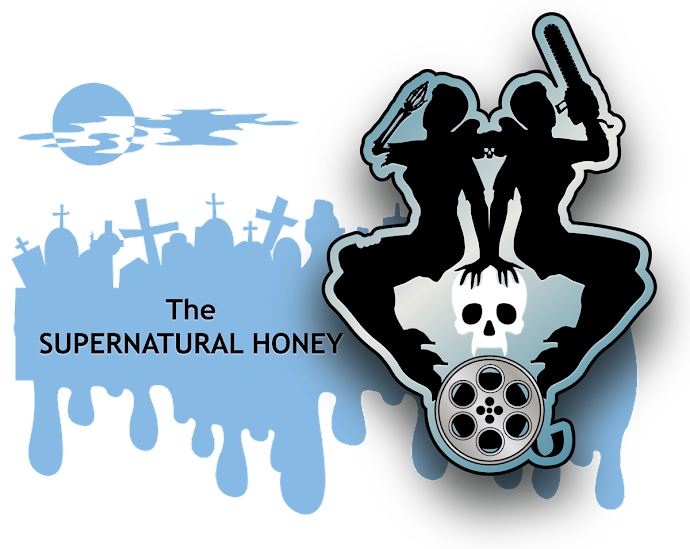 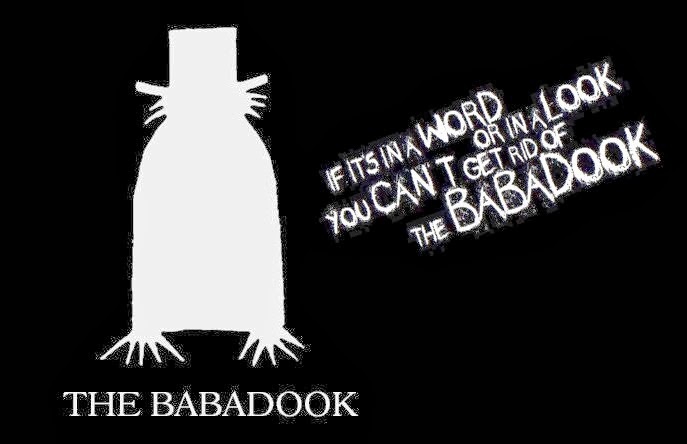 While the Honeys weren't able to get to Fantastic Fest this year (sobby sob), we've been greedily eating up all the news and reviews coming out of this amazing festival and making devious plans for next year. 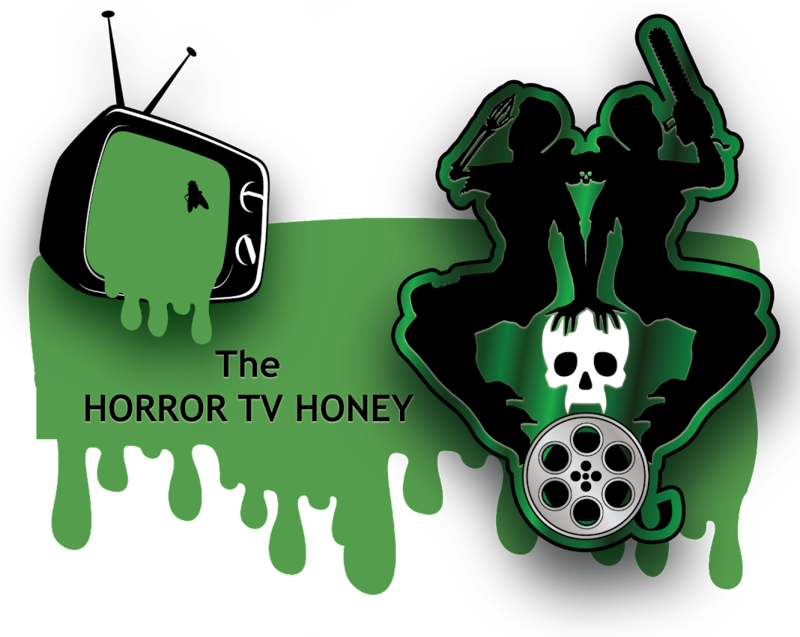 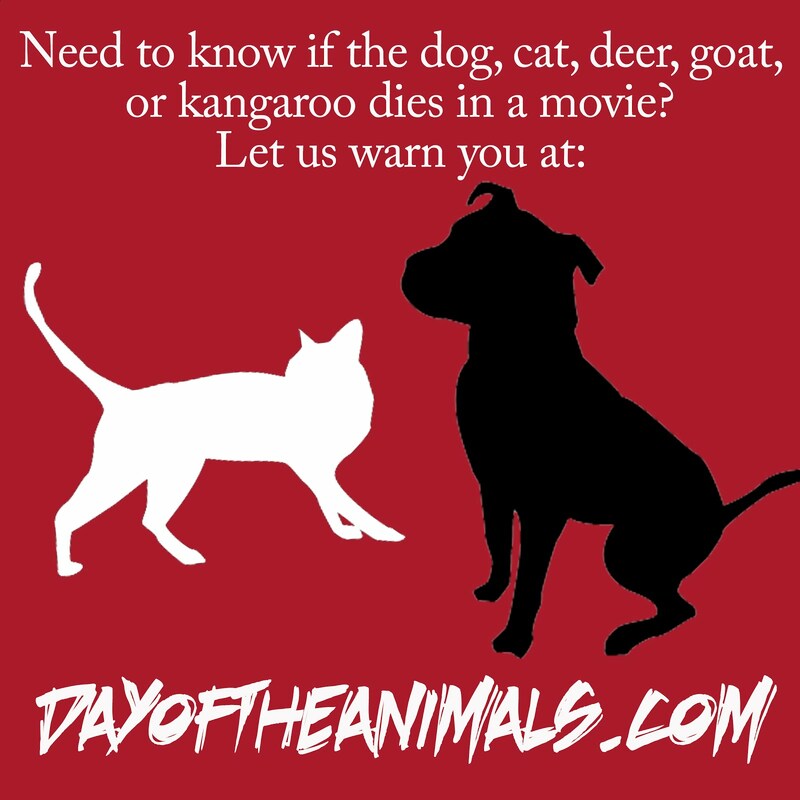 There is still a tiny bit of action still happening at Fantastic Fest, but the awards have been given out and an indie horror that the entire Honey crew is slavering over nabbed some top awards!